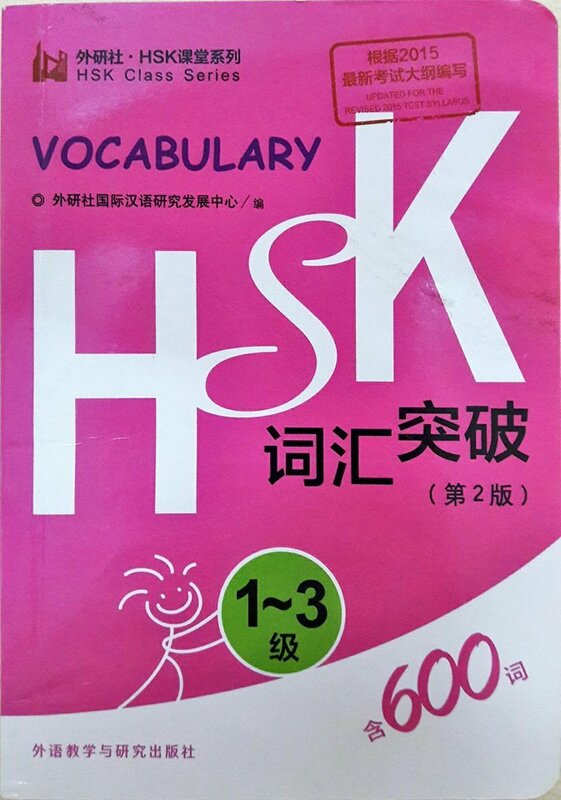 New HSK Vocabulary Dictionary is suitable for those who will sign up for HSK L1 TO L3 examination candidates.This dictionary can help student in building their confidence in answering questions in exams.This is due to this dictionary will help in boosting student's memory and understanding of HSK common vocabularies. In fact, the content includes english and chinese translation which will help candidates understand better about the meaning of each vocabulary, together with examples provided. This pocket dictionary is easy to carry around so students can revise in anytime and at any place! The selling price is RM 25 with a total of 170 pages.